Anyone getting excited for Valentine's Day? The day is fast approaching for those of us that like to plan ahead. This giveaway hop is a good start. 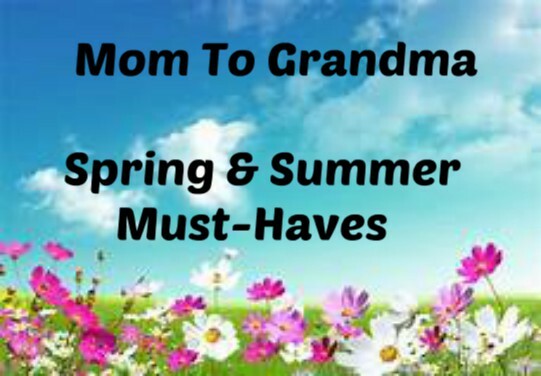 Below is a linky filled with other blogs that have giveaways also. Each has a prize of at least $15., many higher. Be sure to hop along as there is no limit to the amount of prizes you can win. Hosted by The Review Wire . We here at Mom To Grandma have a great prize of Ageless Derma Anti-Aging Intensive Skin Brightener, Sweet! Ageless Derma Anti-Aging Intensive Skin Brightener Whether you are concerned by freckles, age spots, brown spots, liver spot or changes in skin pigmentation, Ageless Derma Anti-Aging Intensive Skin Brightener has been specially formulated with an all-new combination of natural and bio engineered ingredients to lighten the skin without any harmful side effects. Ageless Derma Anti-Aging Intensive Skin Brightener contains 7 revolutionary ingredients to provide fast, gentle and effective skin lightening for your skin. Ageless Derma uses unique airless pump jar and tubes to keep the products fresh and potent and keep 100% product effectiveness. Ageless Derma Anti-Aging Intensive Skin Brightener never used Parabens or harsh chemical in its products. 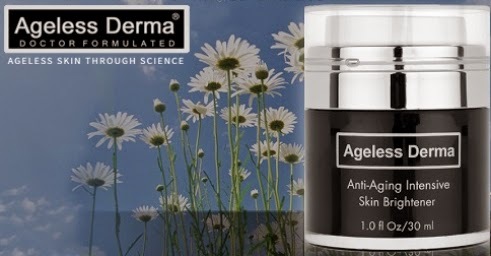 Ageless Derma Anti-Aging Intensive Skin Brightener was formulated in USA and never tested on Animals. Ageless Derma Anti-Aging Intensive Skin Brightener was featured at Emmy Award show in Los Angeles. See images of Celebrity from General Hospital, The Young and the Restless and The bold and the Beautiful with Ageless Derma products at our facebook page. Disclaimer: This giveaway ends at 11:59 PM EST on February, 6 2015. The Be Our Valentine Hop Event Bloggers are not responsible for sponsors that do not fulfill their prizes. Companies and bloggers, if you would like to participate in events like this one, sign up to be emailed about future events hosted by The Review Wire. 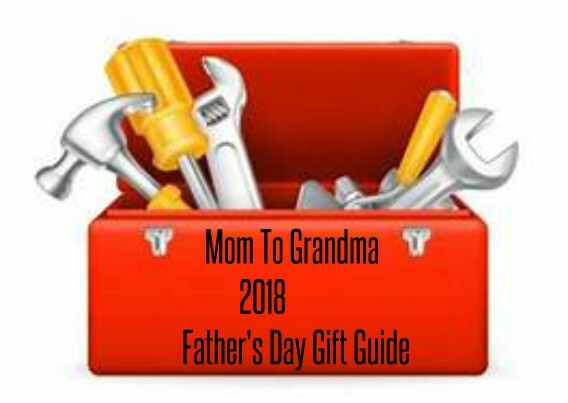 I found your giveaway while entering at Susie's Reviews and Giveaways at the bottom of her blog post. I found it while entering the other giveaway in the giveaway hop. I found it when I opened your email today and saw the hop!! I am an email subscriber and found it in the email from you! I found it on Deal Sharing Aunt. I found it in your email that I received. I found this giveaway in an email about the hop. 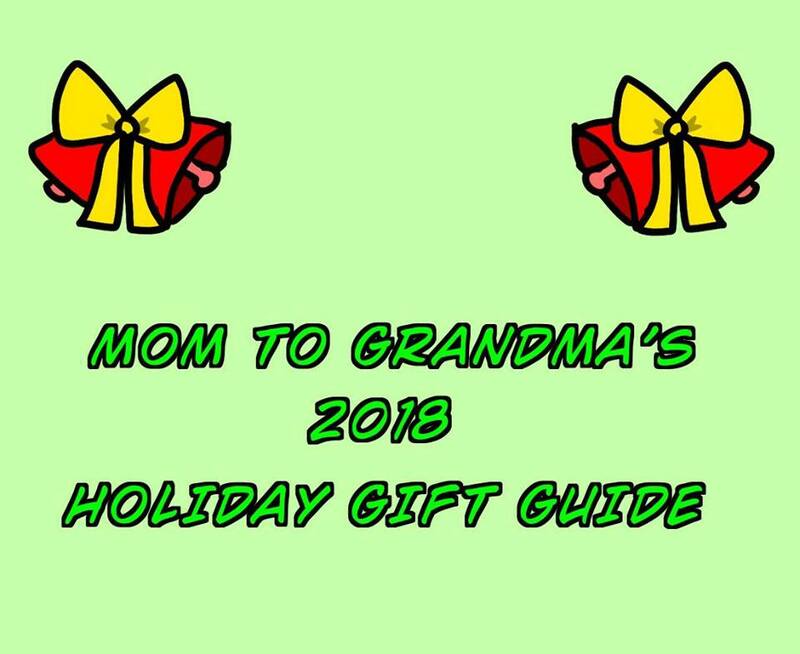 found you on a blog hop from Gator mommy reviews. THanks so much for the chance! I found you twitter! Thanks for the giveaway it looks like a great product! I found it on the Be our Valentine Hop. I found it while visiting your blog. 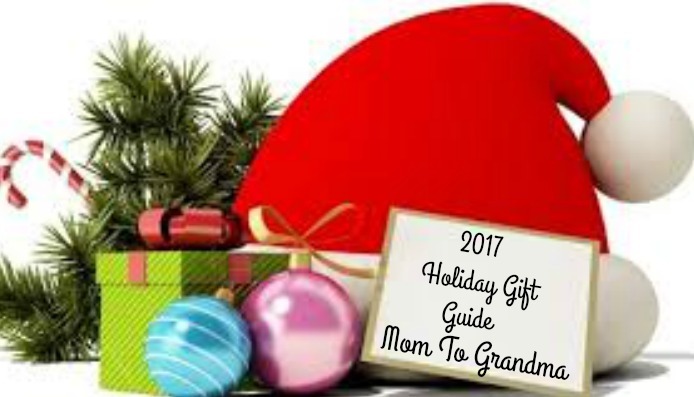 I found this giveaway on the Mom to Grandma facebook page. from mom to grandma email and through the hop. ON visiting mom to grandma blog. found it while checking out your giveaway listings. 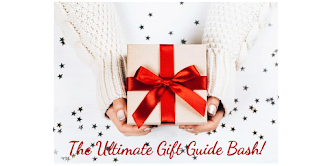 As an email subscriber, I found this giveaway in your blog newsletter! 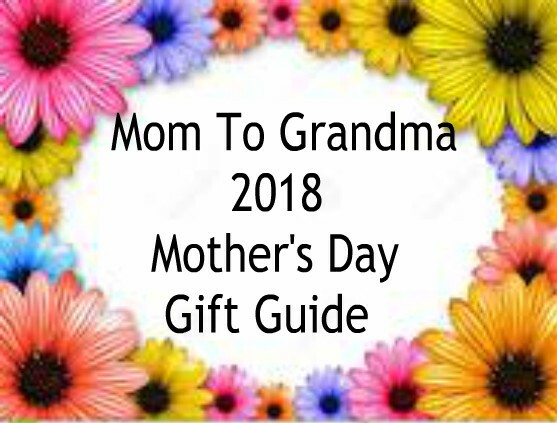 I found this giveaway on your blog, Mom To Grandma, Be Our Valentine Giveaway Hop and then entered. I found the giveaway in an email. 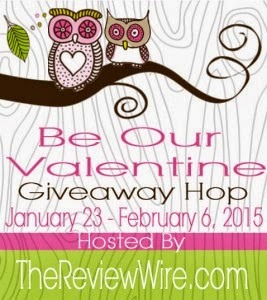 I found this giveaway via the Be Our Valentine hop. I frequently visit The Review Wire and followed the blog hop from there. I found this through Beauty Info Zone. Thanks! 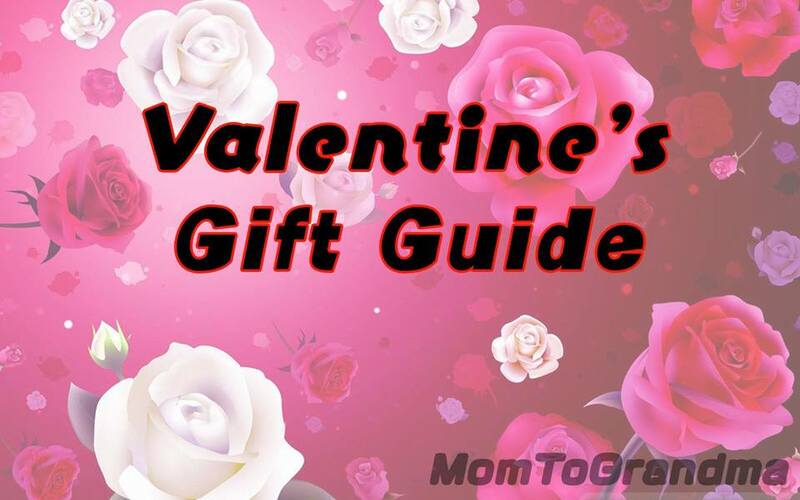 I found this on the be our valentine giveaway hop list.